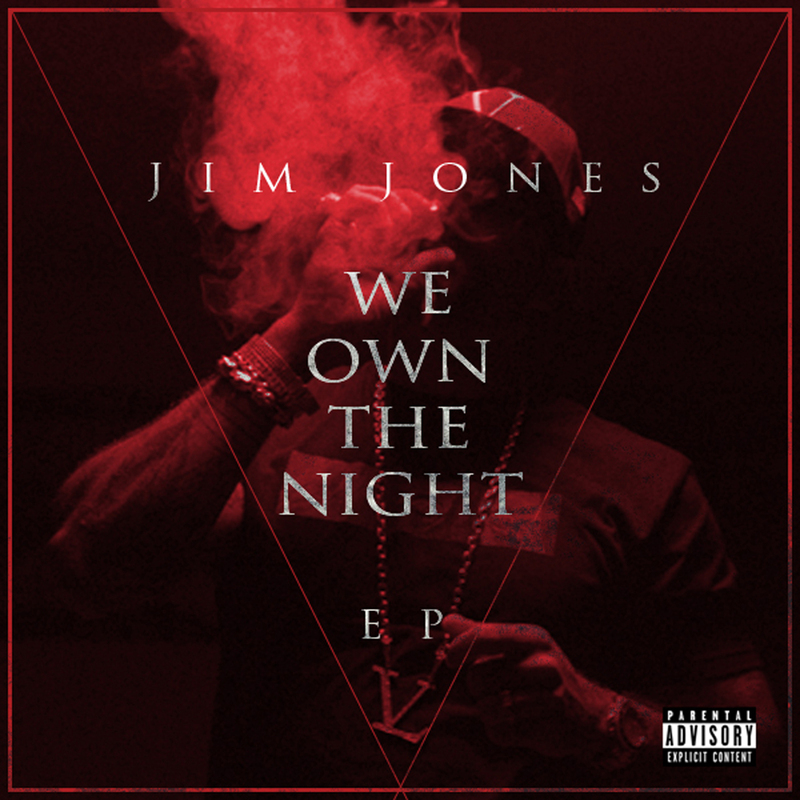 Jim Jones is currently working in a new album but he will be closing out 2013 with a new EP titled We Own The Night featuring appearances from Ricky Blaze, Jeremih, Trav, Sean City and more. Check out the track list for the 6 song project below and pre-order on iTunes here. Drops December 3rd.